We met in his apartment June 19, 2011 in Rexburg, ID. Before then we were merely strangers, and then we instantly became best friends. 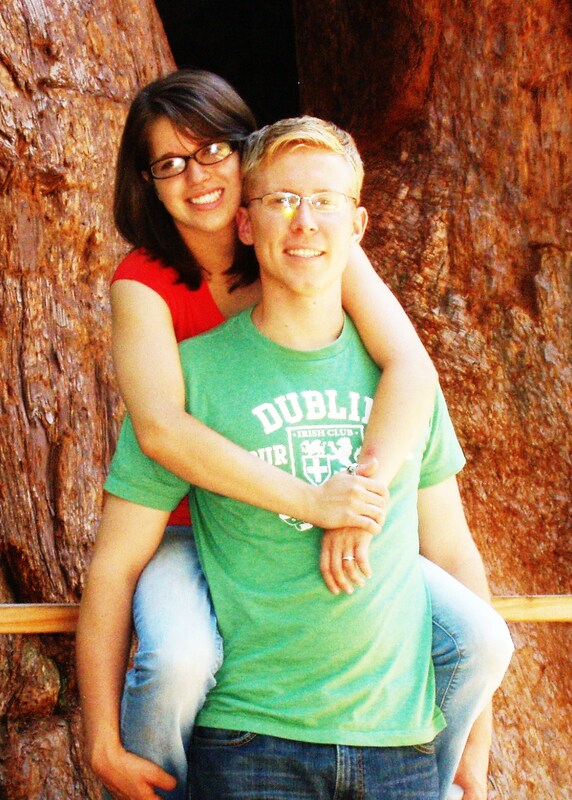 We got engaged at Monterey Bay, CA (at “Lovers’ Point”), and got married at the Mesa, AZ LDS Temple December 20, 2011. We lived in Mesa for about 3 1/2 months during my Student Teaching at Brimhall Junior High School, then we lived in Rexburg, ID till Michael finished his BS in Accounting at Brigham Young University-Idaho, and we now currently live in Denver, CO where Michael received his first job offer! And with 1+1=3, we have a new addition to the family: we will call her ‘Bugaboo’ on here (of course that’s not her real name–it’s just a nickname for internet-safety’s sake), and she is insanely adorable! 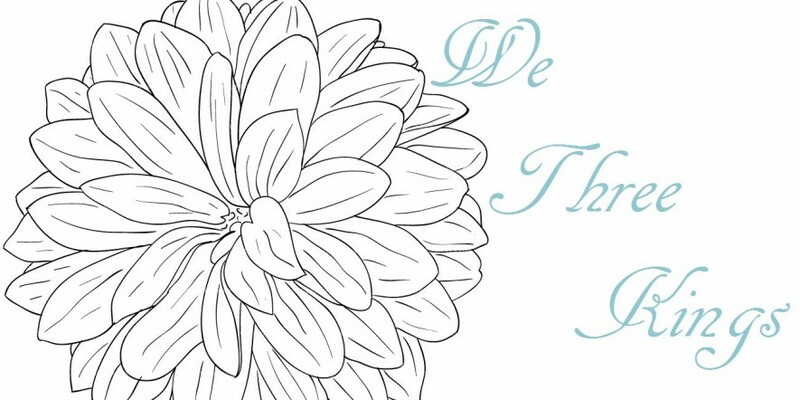 We hope you enjoy getting to know our family by reading our blog posts and viewing our photos. Thanks for stopping by!